These days I seem to find it a bit hard to look at old photos. I think it has something to do with feeling like time is passing WAY too quickly and my kids are getting WAY too big and I’m getting WAY too much older. But, that being said, there’s a reason why we take photos. We’re trying to capture a moment, right? Hold onto a memory. 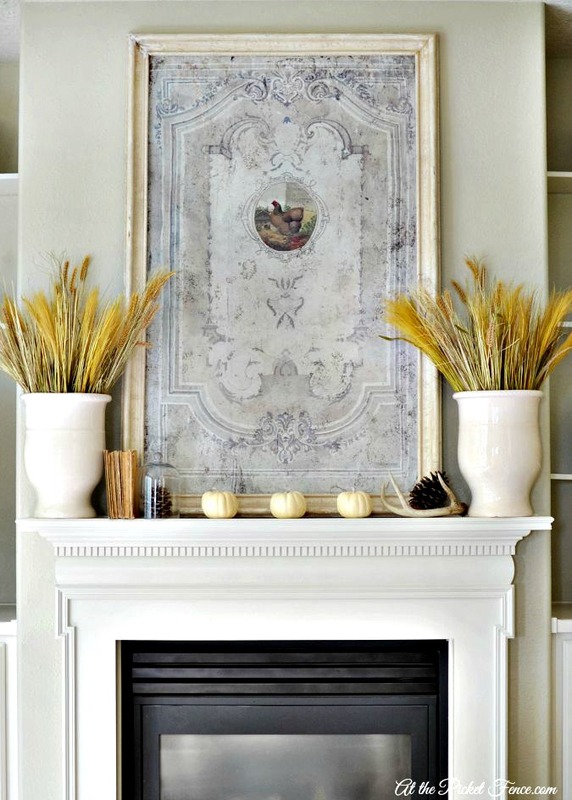 As I look back at my family room mantel over the years, I realize how thankful I am that I’ve captured it as it’s gone through an evolution of sorts. I’m thankful that, even when I wished it was a different color, even when I had different plans for it, that I embraced it as it was and had fun with it. I didn’t wait until it was just perfect in my mind to make the most of it. This philosophy, this idea of embracing the now, was so beautifully captured by Melissa Michaels of The Inspired Room in her first book aptly titled ‘Love the Home You Have‘. And now, another amazing book by Melissa is being released on November 1. Another book filled with wonderful insights and tips and wisdom but this time with loads and loads of beautiful photos. 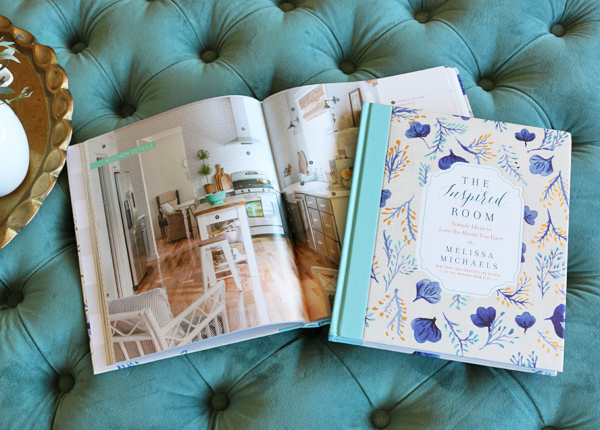 In her gorgeous new ‘coffee table’ book, “The Inspired Room: Simple Ideas to Love the Home You Have“, Melissa weaves together inspiring photos, easy DIY projects and wonderful tips for personalizing your home, room by room. 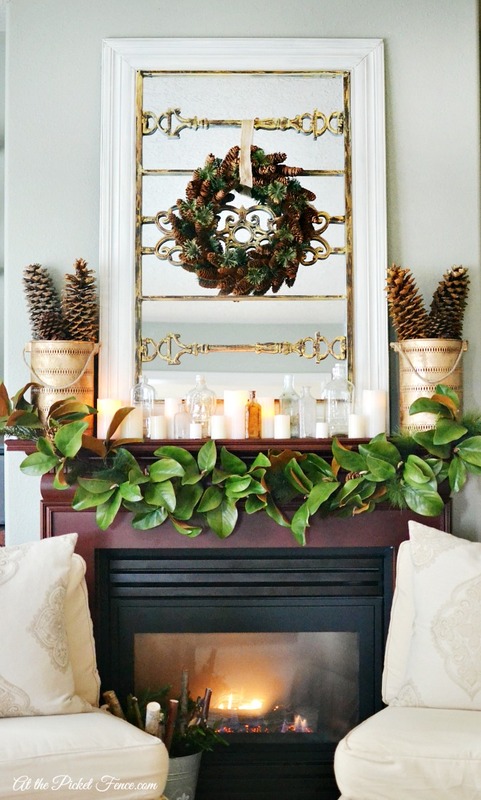 And that’s exactly what I think of when I look back over the years of decorating my mantel. I see how I began to hone my style. I see what I would do differently. I see when I finally felt more confident, more sure of my tastes. I see things I would like to do again. 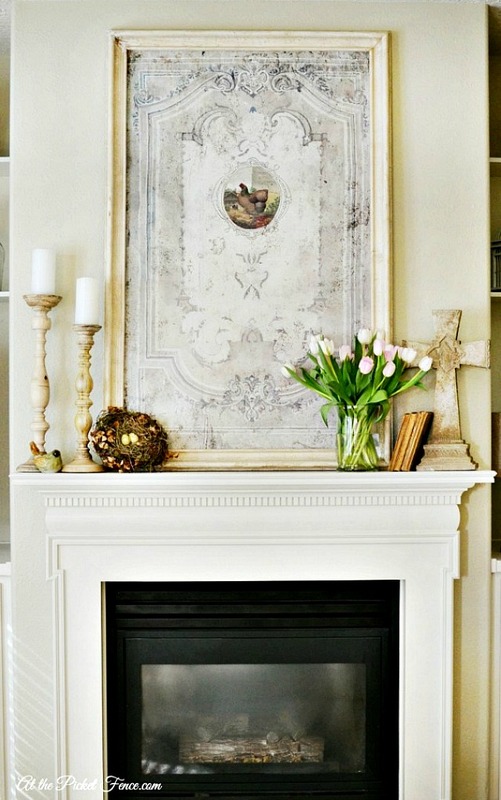 And I see the moment when, after 6 years, I finally pulled the trigger and gave my mantel a facelift. 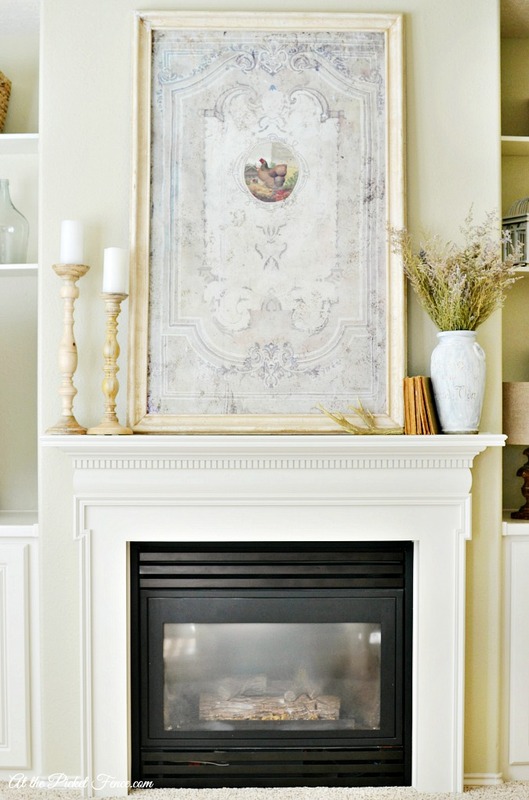 You can see more of our family room makeover here. And just like Melissa said, the journey getting here was a unique and exciting adventure. 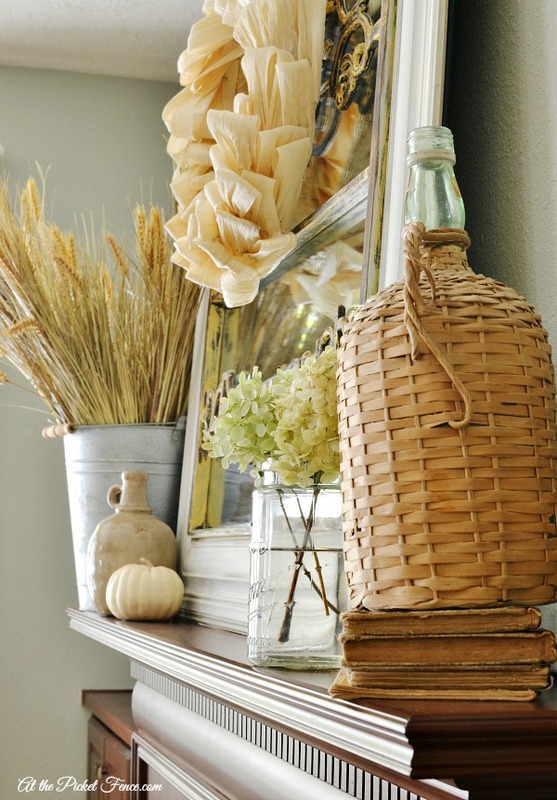 Because, the truth is, the evolution of your home is reflective of the evolution of your life. The older I get, the more comfortable in my own skin I become and the more confidence I have in my choices, the more my home reflects all of that. And each new season, I have an opportunity to practice and challenge myself and test the style waters. 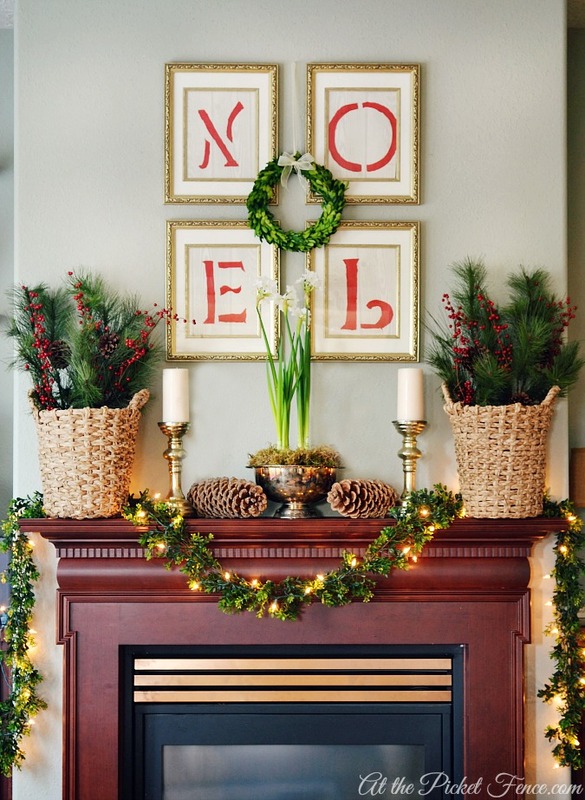 I used to feel that my cherry fireplace was alone amongst the sea of white ones I saw everywhere online and in magazines. But now, I look back on it and can appreciate it’s beauty. Don’t get me wrong, with cherry woodwork everywhere here in our Oregon home it felt very dark so I’m thrilled to have brightened things up. But what I really love the most is that we’ve taken our time with our home. We’ve saved and planned and done things bit by bit. It has definitely been an adventure and has made me appreciate it so much more than if we had hurried through it all in the first year we lived here. I have more plans for my home, but I know now how wonderful it is to do as Melissa does. To get to know the nuances of each space and work towards enhancing them. And I’m so thankful for the simple ideas she shares in this new book that help me love the home I have even more! 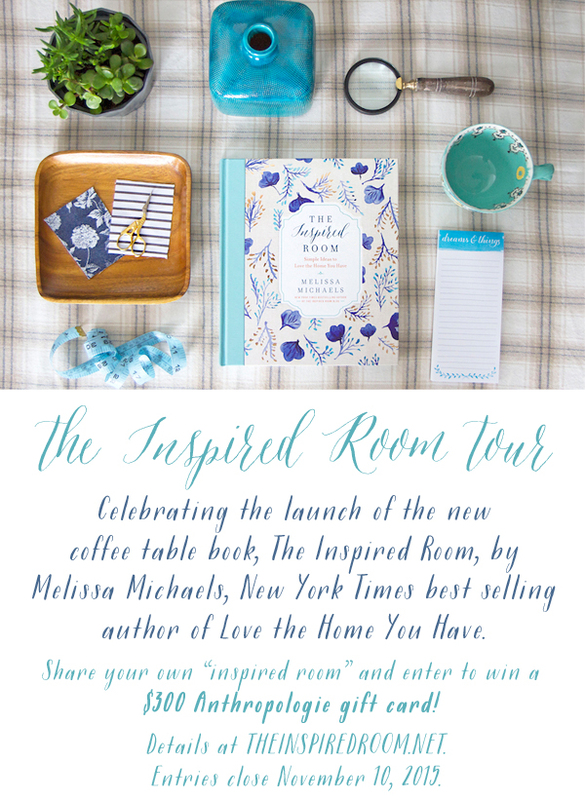 Would you like to join us in celebrating the launch of this new book AND be entered to win a $300 gift card to Anthropologie? Find out how here ! 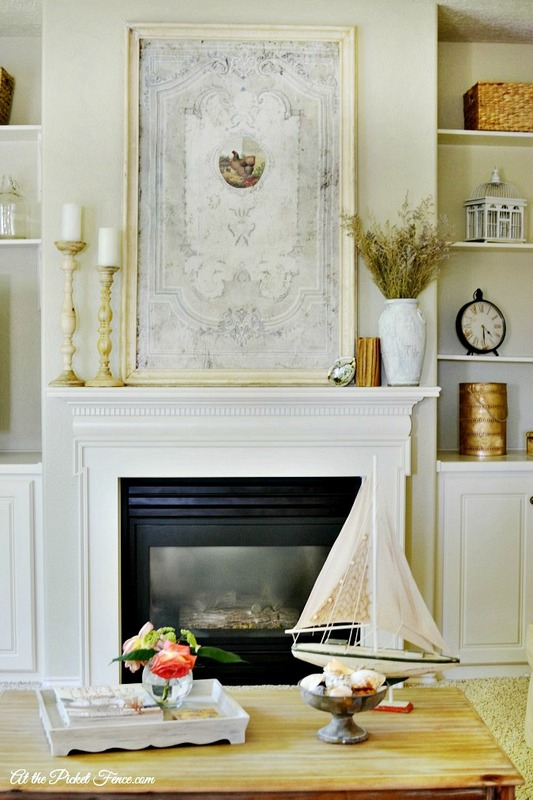 5 Comments on "My Inspired Family Room Mantel"
I love the evolution of your mantel and your home….What I love about you is that you have always remained true to yourself…your journey. Hi Vanessa! 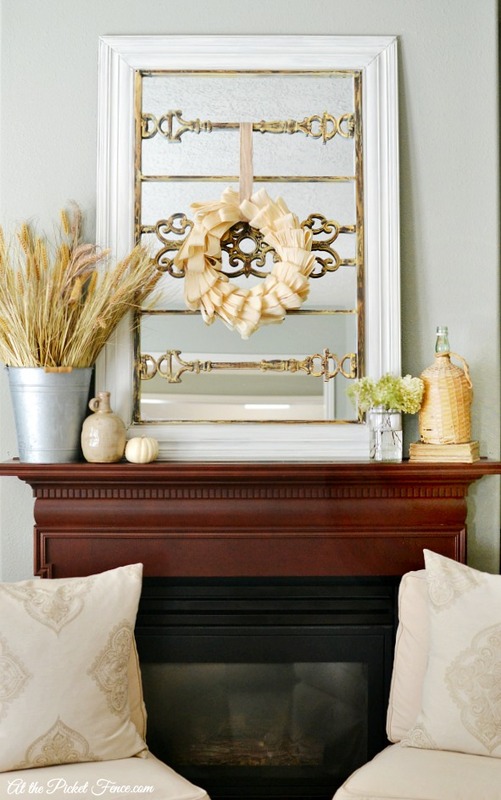 I just loved seeing how your mantel evolved with you! 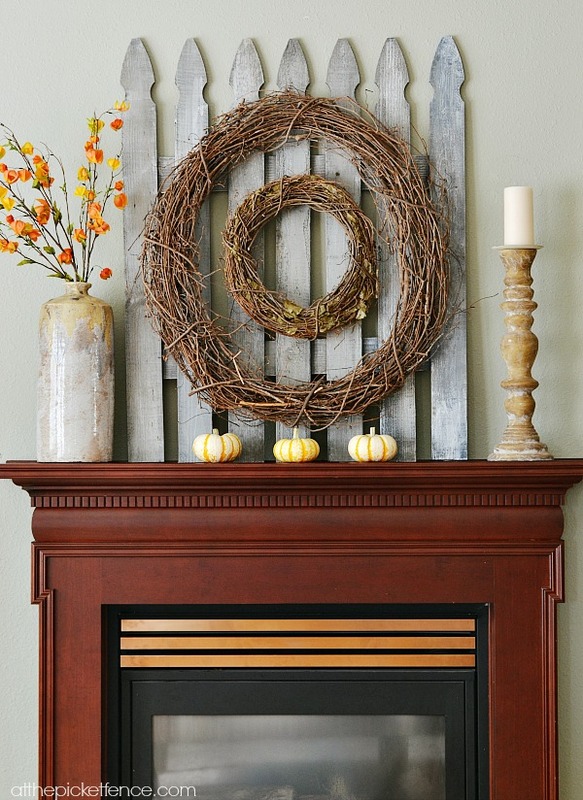 I really enjoyed seeing how you decorated your mantel each step of the way. I love that you embraced the season you were in! I’m inspired by your post now that I’m in a new house again, I am remembering how it feels to not have everything exactly like I want it and yet I want to be grateful for each season. It’s so obvious you love your home and family. Beautifully said.